Following the 2017 World Cup Finals in Canada, John Munger, executive director of the Loppet Foundation, received a phone call from a fellow Minnesotan. Jessie Diggins had just completed her 2016/2017 season, and she had a question for Munger. If Quebec could host a World Cup, why couldn’t Minnesota? “She was really jealous of her colleagues in Canada,” Munger recalled in a phone interview on Sunday. The North American home crowd in Quebec City had caught Diggins’s attention. The last time a World Cup was held in the U.S. was 2001, when she was nine. 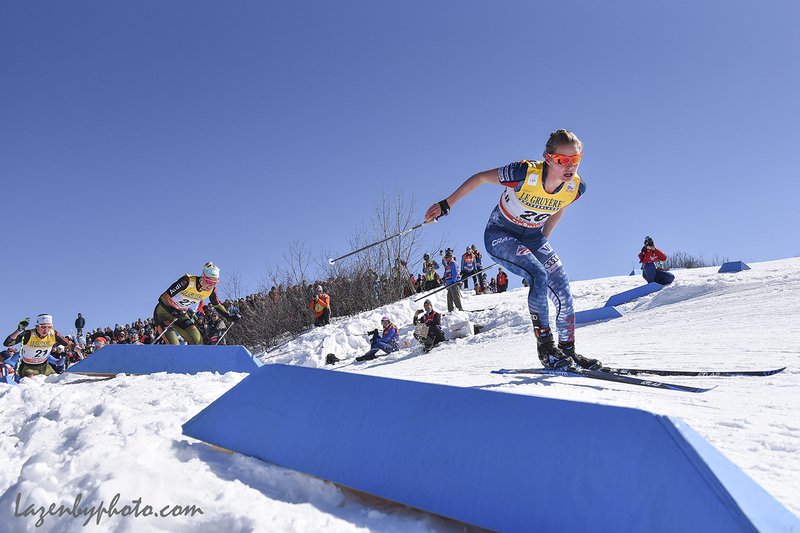 By the time she raced 2017 World Cup Finals in Quebec at age 26, Diggins, of Afton, Minnesota, wanted a World Cup in the states and as close to her backyard as possible. “We started to talking to U.S. 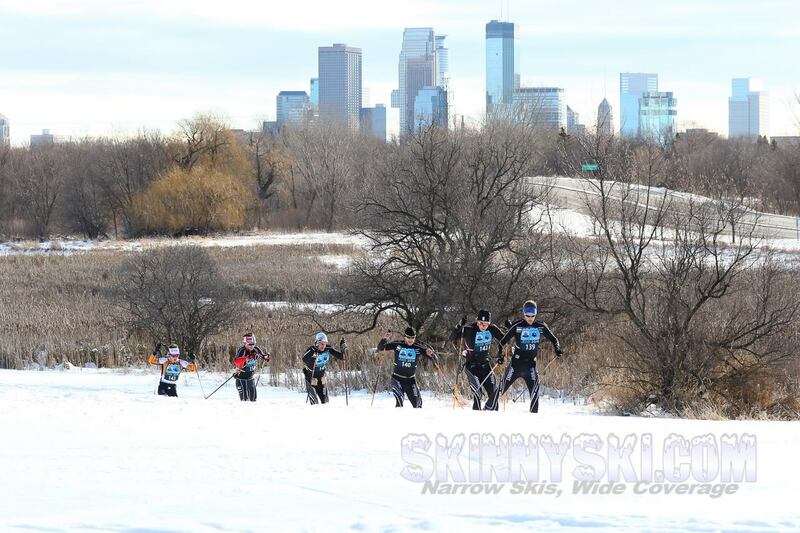 Ski & Snowboard last summer,” Munger explained, adding that it took until last fall for cross-country skiing’s national governing body to consider collaborating “more seriously” with the Loppet Foundation. “U.S. Ski & Snowboard and the Loppet Foundation have worked together on smaller projects, but I think it took a while for U.S. Ski & Snowboard to realize that we’re not a little club … we do have some capacity and have run some big events,” he said. In the last seven years, the Loppet Foundation has hosted 2011 Junior Nationals, 2012 International Paralympic Committee (IPC) World Cup races, and most recently, the 2018 Masters World Cup. The Olympic gold Diggins won with her former U.S. teammate Kikkan Randall last February in PyeongChang, South Korea, promoted the two organizations to seize the moment. While it is fairly difficult to gain a spot on the FIS race calendar, since even preliminary schedules are set years in advance, as of this fall, the U.S. is in. As of last week, a World Cup event is slated to take place in Minneapolis, Minnesota, in March 2020. Currently, the World Cup will be one day of freestyle sprints at Theodore Wirth Park, with a preliminary 1.6-kilometer course for the women and 1.8 k for the men. He added that “there is no question” as to whether the park will make snow for the event. In order to make the event happen, the Loppet Foundation will need to raise $1.6 to 1.7 million dollars. It is currently working on sponsorships and fundraising. “We’re the ones taking on the financial risk here,” Munger said. “It’s like a four-headed or five-headed monster,” he added of the groups involved with holding the event, which include FIS, U.S. Ski & Snowboard, the Loppet Foundation, and a host committee and volunteer organizing committee.“To make this accessible, we’ve got to have the whole community involved. Whether or not the race will be included as part of the 2020 World Cup Finals is still up in the air. For Diggins, it will be a dream fulfilled.